Sometimes it happens. A record gets lost in the digital pile of upcoming albums and finds its way to my ears by accident. I was riding my bike, hit a bump and suddenly heard a voice and thought 'this guy sounds like Chris Eckman, followed by, it can't be him as I hadn't noticed the music switching nor that an album had been released by him. It turns out he also sings in The Strange, a collaboration with The Bambi Molesters, a band from Zagreb in Croatia. Echo Chamber is the band's second album after 2004's Nights Of Forgotten Films'. Again Chris Eckman manages to do something that I had not heard from him before. There's no use comparing here to his previous work, as it doesn't have much to do with it. Yes, the voice is unmistakable. The music is much different. The Calexico side of Americana, mixed with mariachi violins, 60s film music and a deep longing mysticism. Now the soft flowing opening song 'Lonely Rider' is only one side of what happens on Echo Chamber. The title song that follows is a fierce rocksong, with a weird edge in the instrumental parts. This is The Walkabouts territory except that The Strange refuses to fit that mould and is itself. The Bambi Molesters are, according to Wikipedia were, an instrumental surf rock band that released several albums until 2010 and toured e.g. with R.E.M. through Europe. The songs on Echo Chamber are a collaboration between guitarist Dalibor Pavičić and Chris Eckman. Yes, there are hints at the twangy surf guitars, this music however goes way beyond the genre. 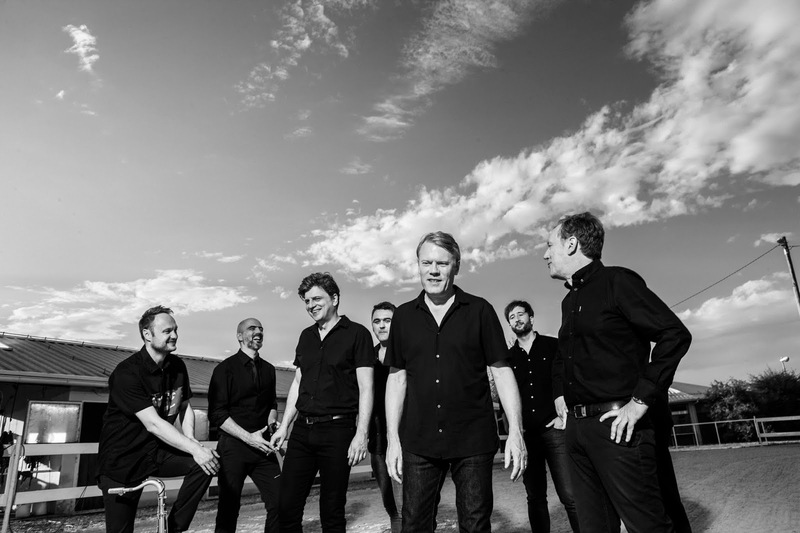 Bar the alternative rock side of Belgian (former spaghetti western) band TMGS the way this band mixes influences in the 10s comes close to The Strange. Doing a gig together in Belgium would be an exceptionally good idea and when we're at it, one or more here in NL as well. 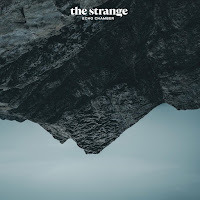 The Strange manages to mix several musical styles in an appealing way. The band manages to rock out just as successful as it is suave. 'Dime A Dozen' certainly is my favourite rock song on Echo Chamber. The surf guitar plays some nice lead notes, a warm Hammond sound gives the song something mysterious and the horns just splatter here and there making the song come alive like there's no tomorrow. Yes, this song could easily have been on a The Walkabouts album like 'Setting The Woods On Fire'. Where The Strange scores is in the diversity. The next song is a jazzy song called 'Broken Down Blues'. The band obviously needs no excuse to play what it feels like. The result is a very varied album. It is able to do so successfully and totally convincing. The muted trumpet and the twangy guitar play the right notes to suggest a dark bar room podium, smoke everywhere and just a single spotlight lightning up the musicians. Late night drinkers not being bothered, the musicians playing for themselves yet giving it all. All through the album The Strange manages to capture different moods in a captivating way. Clean, dirty, Americana, jazz, rock, it's all here and more. I got onto the album by accident, the stumbling into shuffle mode of my iPod. I stayed on the album ever since. This is a tip for 2019 folks. After releasing a beautiful album with Distance, Light & Sky (read on here: http://wonomagazine.blogspot.com/2018/11/gold-coast-distance-light-sky.html) Chris Eckman presents yet another side to himself with The Strange, another great combination.